We are located in Downtown Fort Worth! We clean up after homicides in Fort Worth. Our crew is always available 24/7 for all emergency cleaning. We are local and located in Downtown Fort Worth. 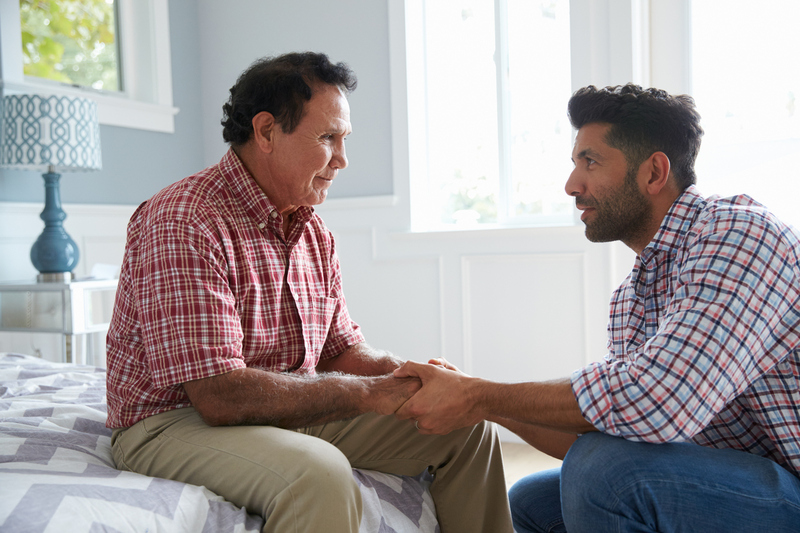 We understand how traumatic this can be for you, and we’ll be here for you every step of the way from start to finish. We accept homeowners insurance. We understand that the items in your home aren’t junk or trash. We help hoarders with organizing their homes by separating the unwanted items and disposing the clutter. 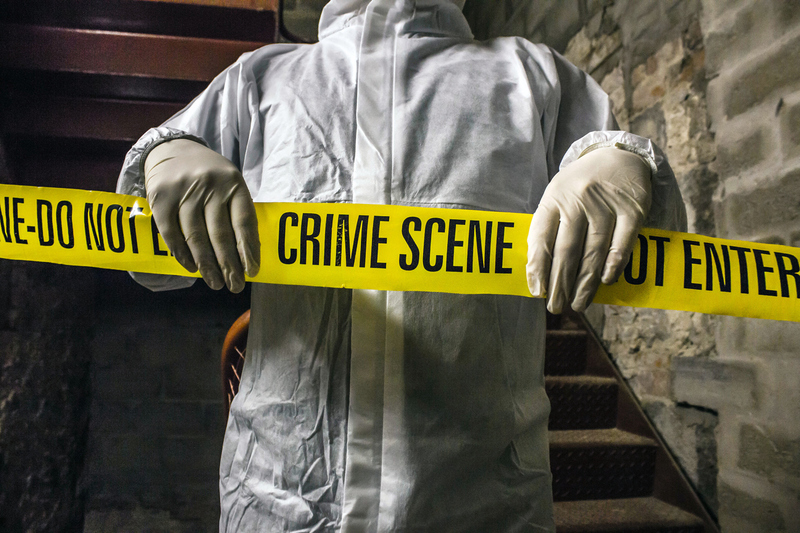 When you are searching for a biohazard cleaning company, Fort Worth Crime Scene Cleanup will provide the professional and courteous service you deserve. We are always open 24 hours for any emergency biohazard cleaning you may have. Our company trucks are unmarked for the discretion of families in need of our clean up services in Fort Worth, Texas. We are located in the cultural district close to downtown so our time is always fast and convenient for any emergency you may have. 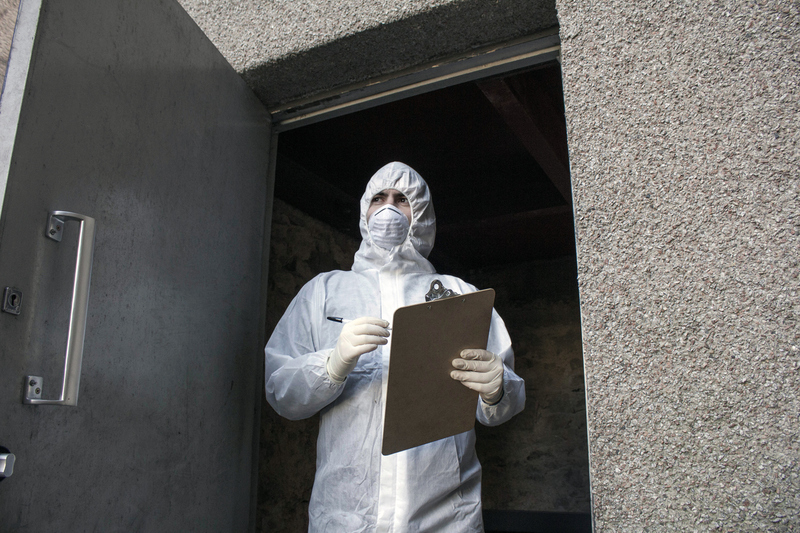 No matter with the situation, Fort Worth Crime Scene Cleanup can assist with any contaminated property restoration in Tarrant and Dallas County. Our services include crime scene cleanup, suicide cleanup, hoarding disposal, meth lab cleanup, and tear gas remediation. Feel free to call anytime with questions about our services.